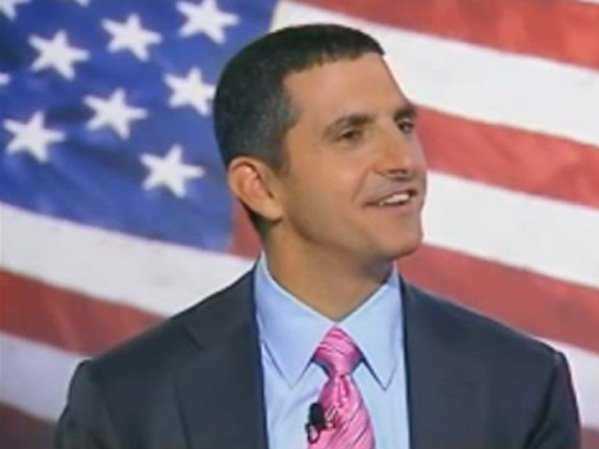 “Just by becoming mediocre, Citi stock can double in 4 years,” CLSA analyst Mike Mayo told Business Insider. He reasoned that the stock should be able to make that gain no matter who’s running the company. This, ladies and gentleman, is optimism. On Thursday, Citi revised down its Q3 earnings after a $US600 million addition to its legal reserves. But in a note on Friday Mayo argued that the bank is only using 2% of the cash it could use for its legal cushion. So the question isn’t whether or not the bank has enough cash. The question is whether that $US600 million number is liberal or conservative. Is management giving the bank enough room to handle legal costs stemming from the financial crisis, impropriety at its Mexican subsidiary Banamex, the Libor exchange rate scandal and more? Or will we keep seeing Citigroup’s name in the media for this kind of activity over and over, concerning stockholders? But the cleanup, as long as the bank is able to pass its stress test in March, shouldn’t be G-whiz stuff either. That said, if the bank doesn’t pass its stress test in March, “heads will roll,” he told Business Insider.